Did you know that professional service providers can also benefit from signs, graphics, and displays? Yes, professional service providers like dentists, counselors, lawyers, accountants, therapists, veterinarians, personal trainers, and others can boost their sales and activities by having signs and displays that market their businesses. If you did not have a sign that talks about what you are offering as a professional, then you are doing yourself a disservice. What can a sign from Kachina Sign Center do for your professional services business? You need to inform your potential clients about the professional services you are offering. Your clients also need to know the exact location of your facility or office. 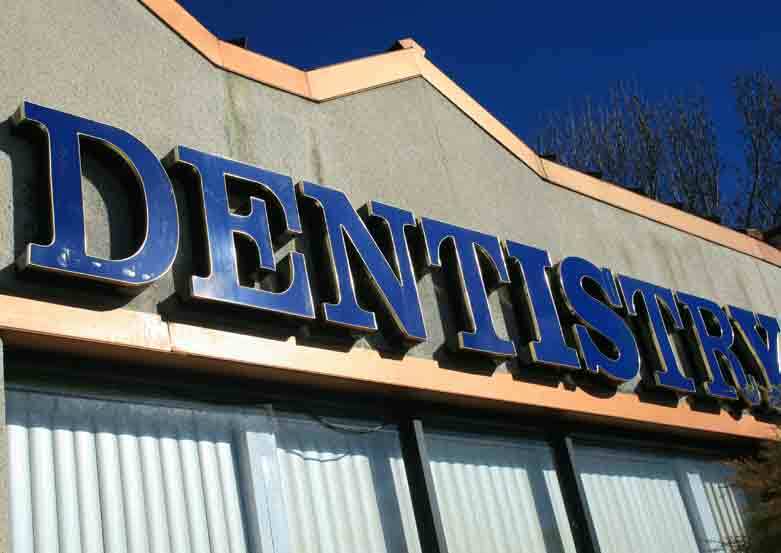 Having a sign will enhance the visibility of your office. On top of that, having a sign will show your clients the directions to your office in the case of moving from one area to another. Traffic is right for your service business. This is because unlike products where people can come and leave without buying anything, those who come to your facility will be there for a service and they will not go without you attending to them. Therefore, signs do not just get more traffic to your office but also increase conversion rates, in the end, you will also register increased output. Well-designed signs will definitely market your business to the world or to the local people. When you hire a professional signs designer or contractor, he or she will be able to include the services you offer, your availability and even products that you provide. This will enable your clients to know what you are offering and when to find you. An excellent professional services sign will improve your image, and it will establish you as a professional. A professionally done sign or banner will enhance your image, make your clients to trust you and your services and even set you apart from the competitors. A poorly done sign, on the other hand, will make clients doubt your abilities to offer the services advertised. Did you know that the sign you use to market, inform or advertise your business can build confidence among your clients? Yes, it can. If you offer what you advertise on your posters, signs, and banners, people will always come to your facility because you are good at what you are doing. No matter the type of professional service you are offering, having a sign for your business will improve its performance.